According to the results of the most recent Game Audio Industry Survey, audio middleware software is increasingly popular with the big developers, with the Wwise software application leading the pack among triple-A development teams (while indie and casual teams most often employ no middleware at all). Audio middleware apps have been steadily growing more sophisticated and intuitive over the years. Having some experience with an audio middleware software package can be a useful skill for an up-and-coming video game music composer, so I’ve included a list of those applications below. Perhaps one of the most interesting innovations came from Steinberg in 2015 when they introduced the Game Audio Connect function into their Nuendo Digital Audio Workstation, allowing for easier importing and exporting of audio files between Nuendo and Wwise. While Nuendo isn’t middleware software, its ease of use in conjunction with Wwise may make it a more attractive option for video game composers when choosing a DAW. To round out this collection of helpful online guidance for aspiring game composers, I’m including the following list of articles that are chock-full of good ideas for game audio folks. Some are written by expert pros with decades of experience and famous projects under their belts. Some are written by newer audio folks with more recent success stories to share. A few of these links point toward discussions on community forums that include interesting advice and ideas from varying perspectives in the game audio field. I hope this collection of resources is helpful! Please let me know if you’ve encountered any other resources that you think would be good additions to this list, and let me know what you think of the article in the comments section below! 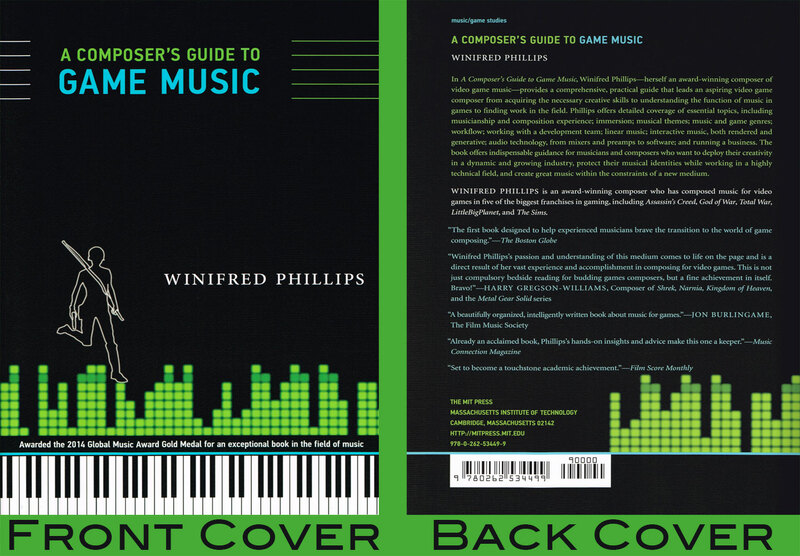 This entry was posted in Development Community, Game Audio, Middleware, Scholarship and tagged A Composer's Guide to Game Music, concert tours, DAW, generative music, microphone, Middleware, musicology, Procedural Music, video game composer, video game music. Bookmark the permalink.